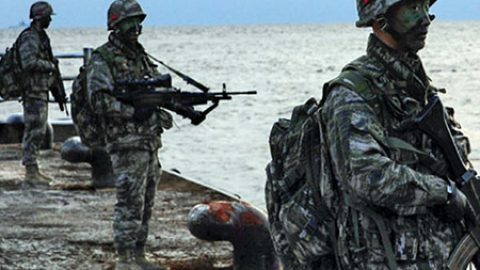 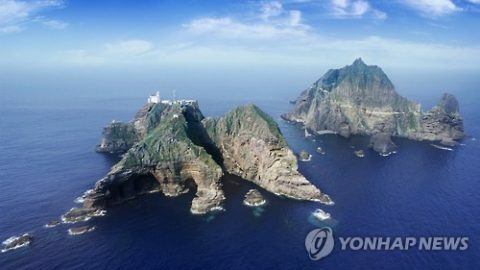 South Korean Education Minister Kim Sang-kon has urged his Japanese counterpart to correct Japan’s new high school textbook teaching guidelines aimed at strengthening sovereignty claims over South Korea’s Dokdo islets. 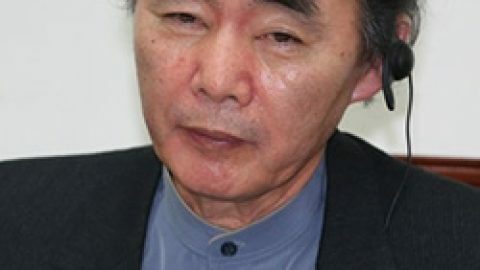 Seoul’s Education Ministry said Kim sat down with Japanese Education Minister Yoshimasa Hayashi ahead of the second trilateral Korea-Japan-China education ministers’ meeting held in Japan on Wednesday. 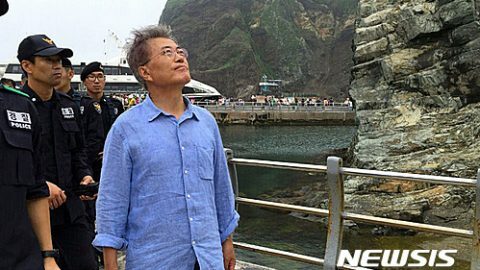 The ministry said Kim urged him to make efforts so the final guidelines contain the “right directions” on education about Dokdo. 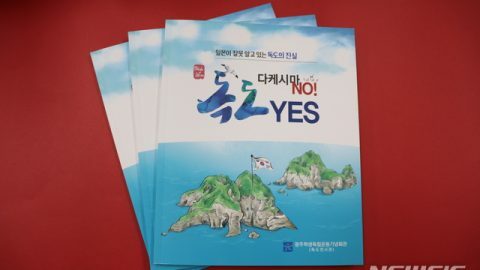 Kim also emphasized that adolescents in the three countries should be taught correct perceptions of history and learn to have mutual respect for neighboring countries. 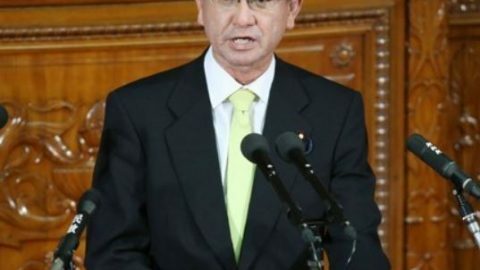 Last month, the Japanese Education Ministry informed of the new guidelines for high school teachers through an e-government notice, which makes it mandatory for them to teach students about Japan’s territorial disputes with South Korea and China.